Communication Notes (C-NOTES) is the association's just-in-time weekly, electronic newsletter. C-NOTES contains brief entries on legislative updates, training opportunities, agency news and bulletin board material. C-NOTES is the best tool to reach members quickly. Submit your entries and ideas to [email protected]. The Ticket Education Program promotes public safety education on the web. Offenders who receive citations for low-level offenses can chose to go to class. Their citation is dismissed upon graduation. Tuition is generally the same or less than the price of the citation. The Program is available on the web 24/7. Panasonic business technology solutions empower public sector agencies to enhance their capabilities and maximize operational efficiencies. Panasonic mobile computing, mobile digital video, security and surveillance solutions provide mission-critical information, help improve officer safety and maintain evidentiary integrity, help increase situational awareness and maintain critical communication to the public. BKV Group is a full-service firm founded in 1978, providing architectural, engineering, interior design and construction administration services. “Enriching Lives and Strengthening Communities” is the foundation of our work. With local offices and national experience our insight, innovation, and collaboration provides successful solutions for all of our clients’ projects. Since 1991 we have examined over 6000 public safety personnel for over 100 agencies at local, state and federal levels. Our pre-employment, fitness-for-duty, and promotional evaluations are consistent with IACP and Minnesota POST guidelines, and help agencies make the most informed personnel decisions possible. Please contact us to receive a complete prospectus describing our services or to schedule an examination. Senior Investigator Jerry Cziok has decades of experience conducting pre-employment background investigations of officer candidates and non- sworn personnel. In addition, we conduct investigations of complaints against officers. Outsourcing investigations saves time and money. Utilizing our investigators for backgrounds keeps your hiring process on schedule and budget. 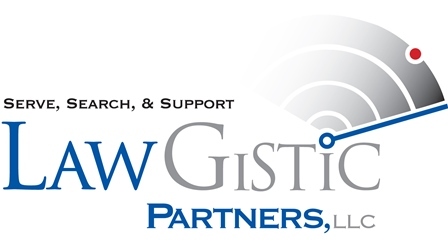 Investigations start as low as $995 - Contact us for information! For over 45 years, Wold Architects and Engineers has developed relationships with Minnesota Cities and their Police to create effective facility solutions. 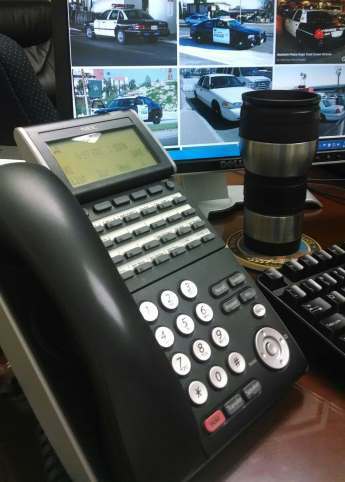 Wold’s recognized experience in Police, Public Safety and 911/EOC facilities makes us an industry leader. Services: Master Planning, Facility Analysis, Programming, Space Needs, Architectural and Engineering, Cost Estimating and Construction Administration. Visit www.woldae.com. The Minnesota Chiefs of Police Association welcomes your input.